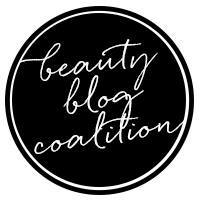 The reason why I couldn't let them go was that my favorite lipgloss range had been ruined by a reformulation - in my opinion, at least. 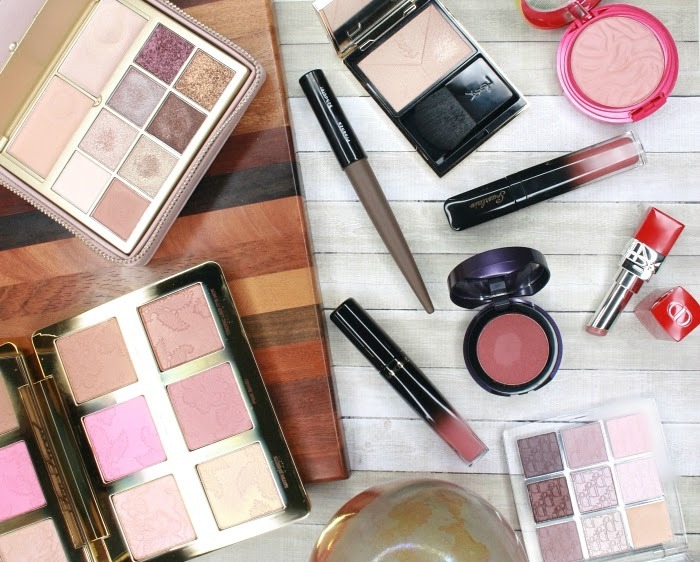 I can't remember what year exactly that happened, but gone were the bright and bold colors or the duo-chrome shimmers, all replaced by pinks, nudes and sheer shades that all looked the same on the lips. Sadness. Since then I've always been looking for a similar range of glosses with pigmented shades, and although the YSL Gloss Volupté could be a good replacement, their strong mango scent puts me off. 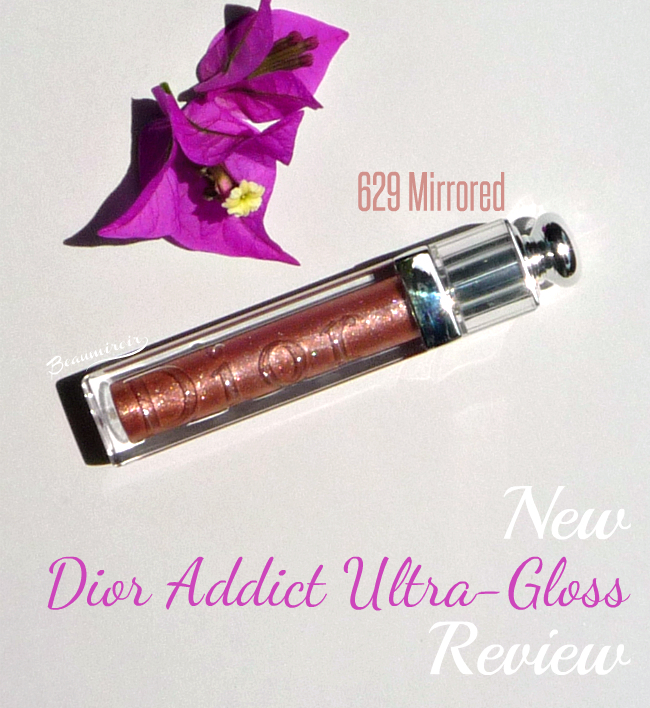 So when I saw that Dior was once again reformulating the range and launching the Dior Addict Ultra-Gloss, I got really excited! 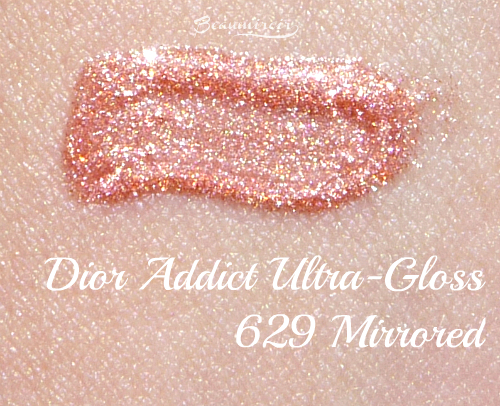 With the current trends favoring bold lips I had hopes the Dior glosses would be colorful and intense again. Let's see how if my expectations were met! 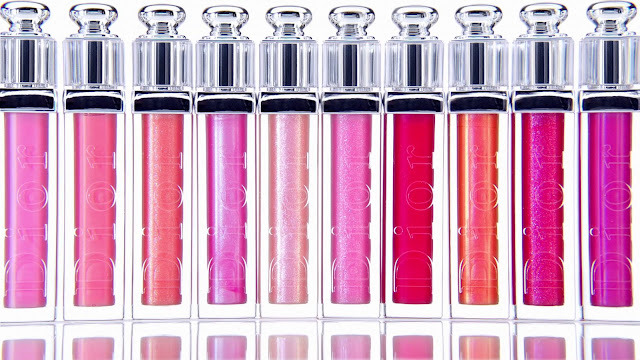 The new Dior Addict Ultra-Gloss comes in 18 shades with 3 different finishes: Sparkling, Iridescent and Sheer. Beyond being ultra-glossy the new formula is supposed to be hydrating, providing 6 hours of moisture, and plumping with hyaluronic acid spheres. In the promo pictures the colors looked juicy and vibrant, just as I was hoping, and I decided to purchase one shade online before having seen the new range in a store. I picked 629 Mirrored because on photos it looked like a bold shimmery bronze... but it's not quite that. 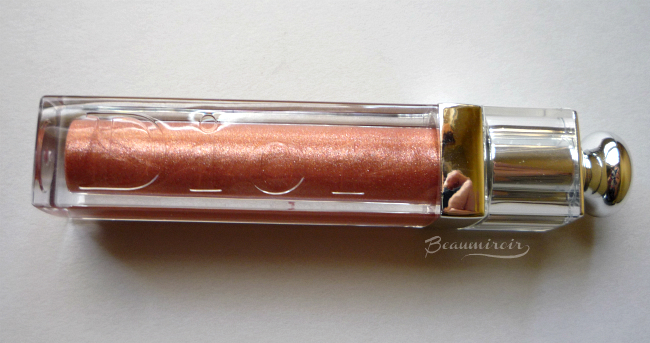 I was surprised when I received it to see that it's rather light and has a strong peachy-pink undertone! Then I took my own pictures and realized that it looks very bronze-y in my photos too, when shot in direct sunlight or with any strong light source. So I included the picture below, it's not very well lit but this is the most accurate depiction of the color I could create - it's a bit pinker in person. In real life, Mirrored is a light bronze-y peach with pink undertones that's absolutely loaded with shimmer. Surprisingly this shade belongs to the Iridescent category, so I wonder how saturated with shimmer the Sparkling shades are! It's hard to say what the base color is versus the color of the shimmer, it almost looks like pure shimmer in a gel form. 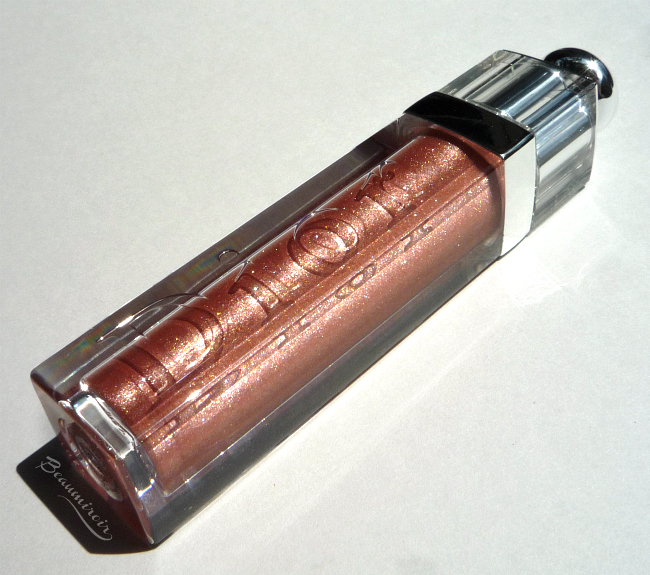 It's very sparkly and highly reflective, definitely not "pearlescent" as Dior implies the Iridescent shades are supposed to be, although the shimmer is very fine. The metallic effect doesn't really translate in photos because the camera tends to see through the shimmer while our eyes see the light being reflected on the surface. So it may look oddly subtle on my lips compared to the swatch, but it's much bolder in person! The formula is unscented (take that YSL!) and gel-like. 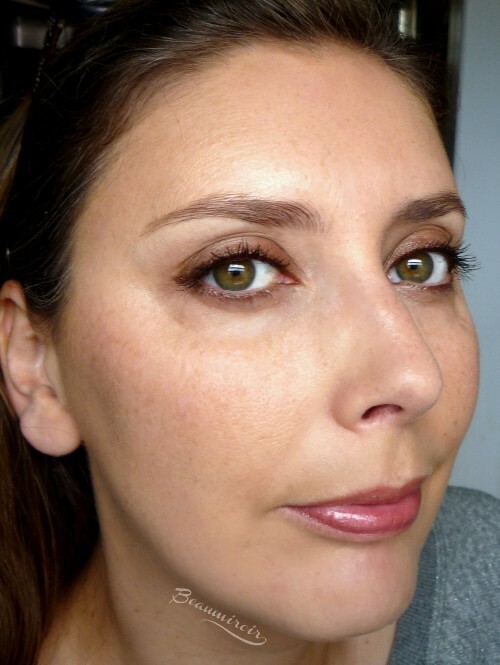 It applies very easily with the short and firm brush, it spreads well and provides even, semi-opaque coverage. Although it's a bit on the thicker side right out of the tube it's absolutely not sticky or tacky. It has a lot of slip and I can feel the glitter if I rub my lips together, but it's not particularly gritty. 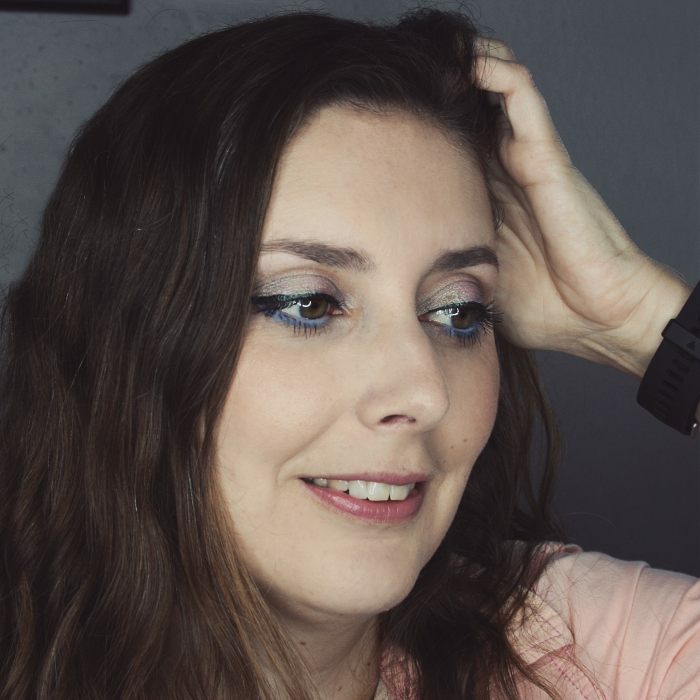 It doesn't bleed, and the sparkles don't travel outside the lip line (I was worried about that, there's nothing worse than having shimmer all over your chin...). 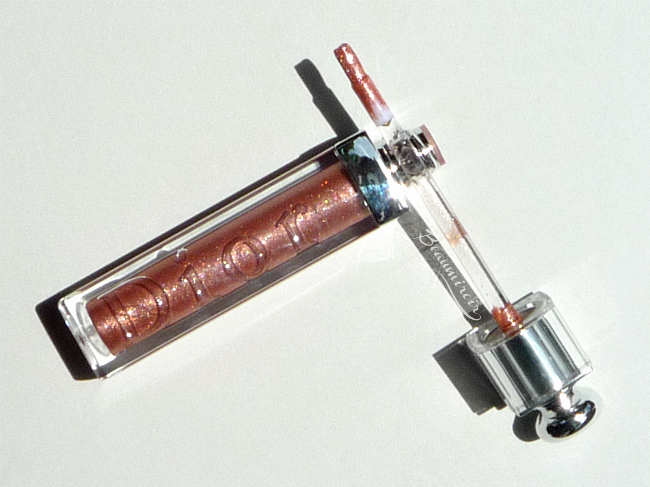 Dior is right when they say the Ultra-Gloss is hydrating. It does feel comfortable and cushy, and it doesn't dry out my sensitive lips. 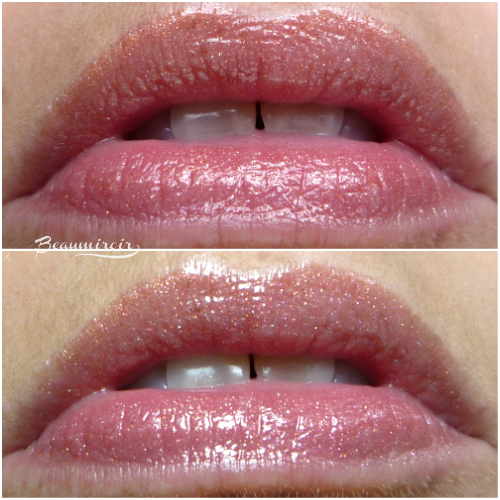 But I really don't see the plumping effect here, my lips are looking just the same! It also lasts pretty well, even when the glossy finish has disappeared there are enough sparkles left on my lips to look like I'm wearing something. Mirrored is not the color I would have picked had I seen it in a store, but I appreciate its bold metallic finish. There are still lots of nudes, light pinks and sheers in the reformulated range, but also a few more vibrant shades that look closer to what I was hoping for! In terms of quality this is an excellent, non-sticky gloss with a good wear time and I can recommend it if you are on the market for a high-end lipgloss.